Adopting a telehealth plan separate from its health insurance provider has saved Aspen Academy and its employees tens of thousands of dollars. Three years ago, Aspen Academy was facing 20 percent year-over-year increases in our health care benefit expenses. Our second largest expense after employee salaries, health care was driving 80 percent of our total expense growth. The biggest culprit was a 388 percent year-over-year increase in employee use of the emergency room, urgent care and primary care physician and clinic visits (for reference, we have 58 employees on the plan). Employees would visit for simple issues such as flu, cold, infections, rashes and allergies. And it wasn’t just the administration worried about escalating expenses; employees too grew increasingly concerned about their health care options and costs. Thanks to a cold call from a local business owner — the type of call I would normally grimace at taking — we learned about telehealth options. We chose the company ARCpoint MD and specifically the 1-800 MD plan, to complement services through our insurance provider. Why? Employees have 24/7/365 access via a free 800 phone number or video call to board-certified and state-licensed doctors who can diagnose illness, prescribe medications and send prescriptions to a chosen pharmacy. The provider operates nationwide, without limitations. Employees avoid consultation fees, co-payments and wasted time setting up appointments or taking time off work for unnecessary visits to primary care physicians, the ER, urgent care or clinics. The school pays a low per-employee monthly fee of $15, regardless of usage, and no co-pay or out-of-pocket costs to the employee. This encouraged early adoption and significant use. The employee’s entire family is covered. Each use is outside our insurance provider’s network and doesn’t count against our utilization numbers, so it significantly lowered our overall visit numbers year-over-year. In our first year using telemedicine, we reduced visits to the ER by 100 percent, clinics by 66 percent, urgent care by 63 percent and primary care physicians by 13 percent. As of mid-October 2018, we had reduced overall doctors’ visit by 76 percent, and employees made 149 fewer doctors’ visits using our insurance network. Employees have saved more than $37,000 in out-of-pocket expenses and more than 1,050 paid-time-off hours. Being partially self-funded, Aspen Academy has saved over $31,000 in direct spending with our insurance carrier, and the plan has paid for itself. We have netted over $12,000 after paying for the service. 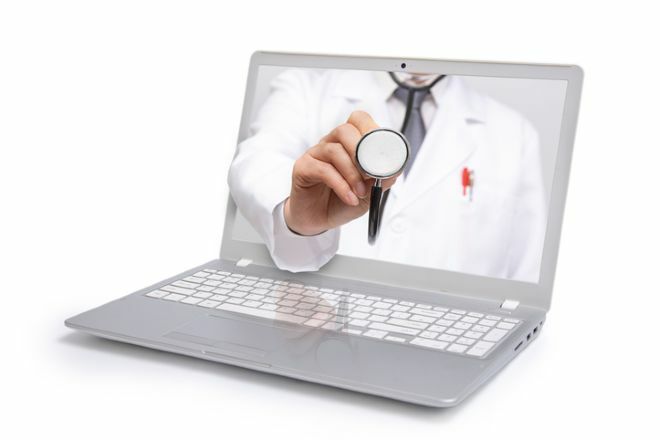 Our telehealth business partner provides personalized service to update new employees and correct issues, and is available to employees at a moment’s notice. Employees always talk with someone familiar with the school account. We receive a quarterly utilization report and communication support, so we always know where we stand financially and how to keep employees engaged. Our employees and their families LOVE the service. Their satisfaction numbers are up significantly and so is our retention. Definitely a win-win! Lynda Sailor is co-founder and business and operations director of Aspen Academy in Greenwood, Colorado, with 420 students from preschool through grade 8.